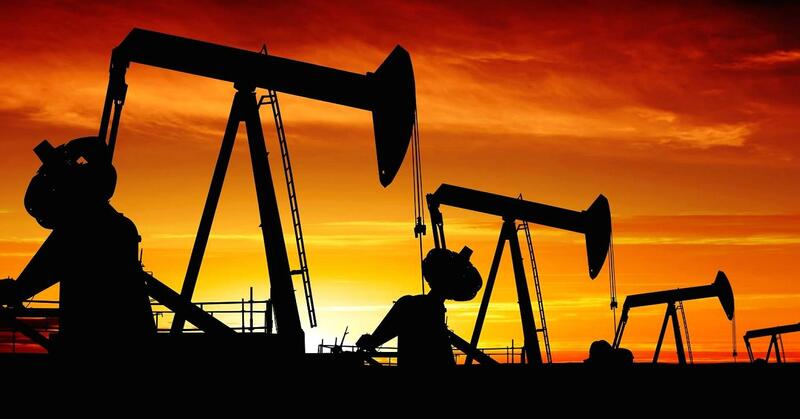 In the oil industry, the group performs Drilling & Exploration, Construction of Piping, Gathering Units, Storage Tanks, Refineries and Loading Stations, and Oil Trading. ENPETROL designs and constructs all types of development facilities for oil and gas fields, from wellheads to treatment centers and product shipping systems. ENPETROL applies its know-how not only to new field development projects, but also to the revamping of existing facilities, notably through the optimization of the facilities and their control systems as well as bringing them into line with environmental standards.